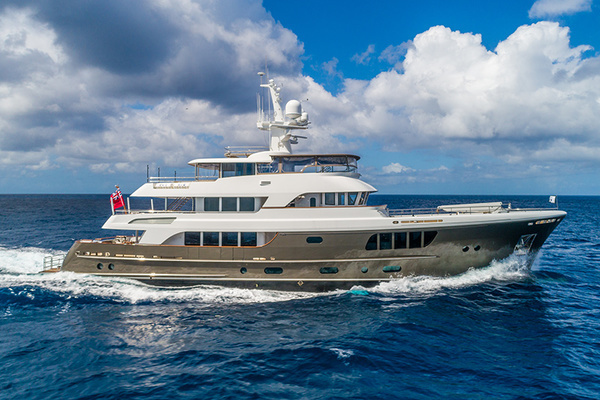 Designed by Dubois Naval Architects, GENEVIEVE, the 37m Ocean cruising performance cutter has an exceptional charter record. 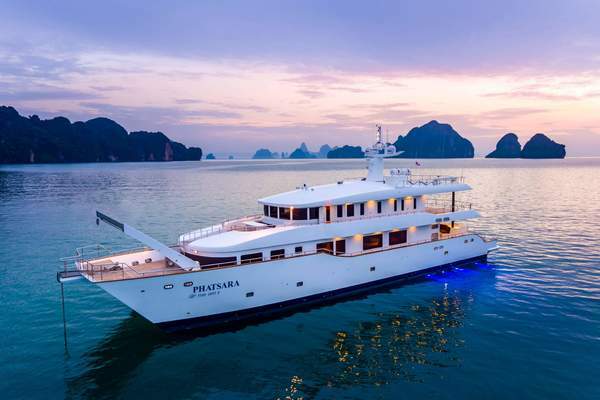 Her traditional and expansive Glade Johnson interior is of the very highest quality found on a sailing yacht, with accommodation for up to 9 guests in a full beam owner's cabin, 1 VIP, 1 twin cabin and a double cabin with a fixed single berth. On deck, her spacious and flexible cockpit layout replicates an area found on a much larger yachts. United Yacht Sales New Jersey would love to guide you through a personal showing of this 121' Alloy Yachts 37 1996. 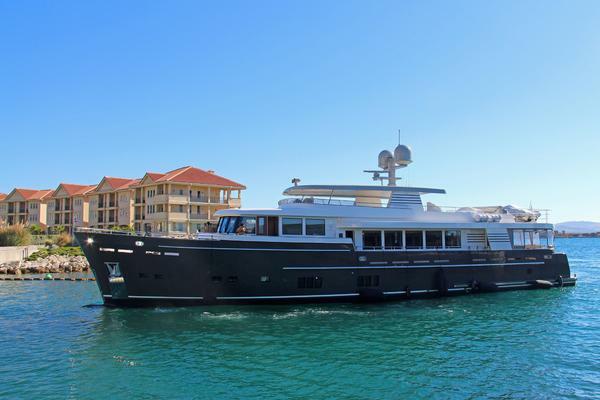 This yacht for sale is located in Unknown Croatia and priced at $5,500,000. For a showing please contact us by filling out the form on this page and we will get back to you shortly!